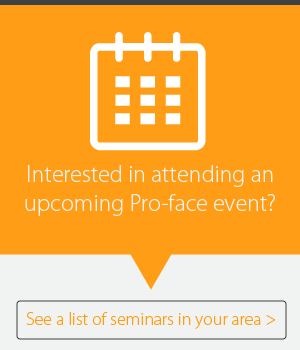 Looking for the Pro-Face website? Click here. 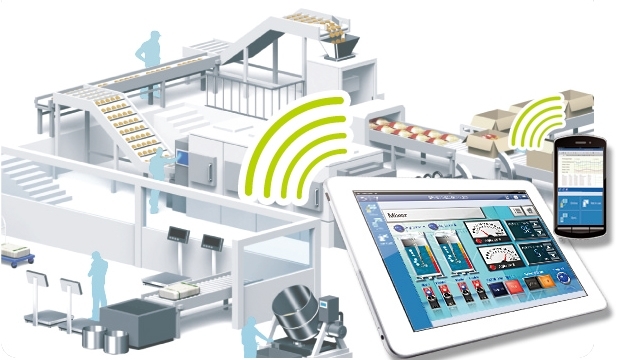 We provide a highly user-friendly interface for professionals who work in the industrial automation environment, where operational requirements are stringent. We developed the Pro-face brand of graphic operator interfaces in order to become the “face” of a field noted for its devoted professionals. The Pro-face Remote HMI supports synchronous and asynchronous operation modes which switch during operation. A new parameter in the GP-Pro EX setting provides the option to limit the operation modes for the Pro-face Remote HMI. 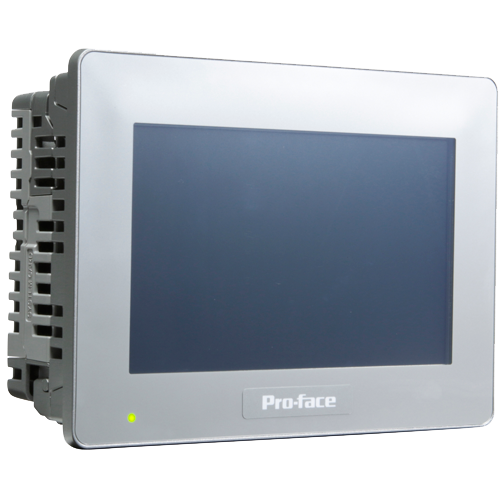 Pro-face offers a wide line of industrial computers with technology to meet your exact needs. Available in both Box and Panel PC styles. As the first company to develop a touch panel monitor with a PC body, Pro-face continues to set the standard in industrial PCs. 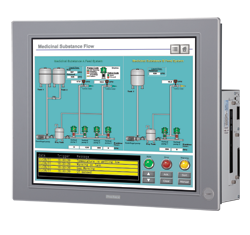 Pro-face HMI + control products combine built-in PLC functionality with an operator interface. 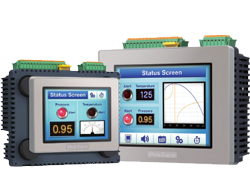 Couple with one of our software options and you have an all-in-one HMI Control Solution. Lowering overall system costs and panel space. 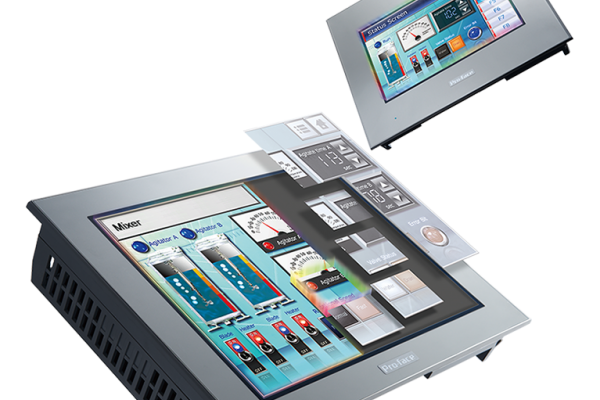 With the new enhanced HMI, Pro-face has realized unprecedented connectivity in an HMI, creating a new interface designed firmly with the future in mind. The SP5000 series allows a huge variety of data to be downloaded to HMI and transmitted in an optimal format to those who need it. Pro-face Flat Panel Monitors offer a wide range of display sizes, from 12″ and 15″ TFT color with enhanced resolution. They are all extensively certified and with Pro-face Investment Protection, you can minimize product migration costs by maintaining hardware cutout compatibility as new models join our family of products.